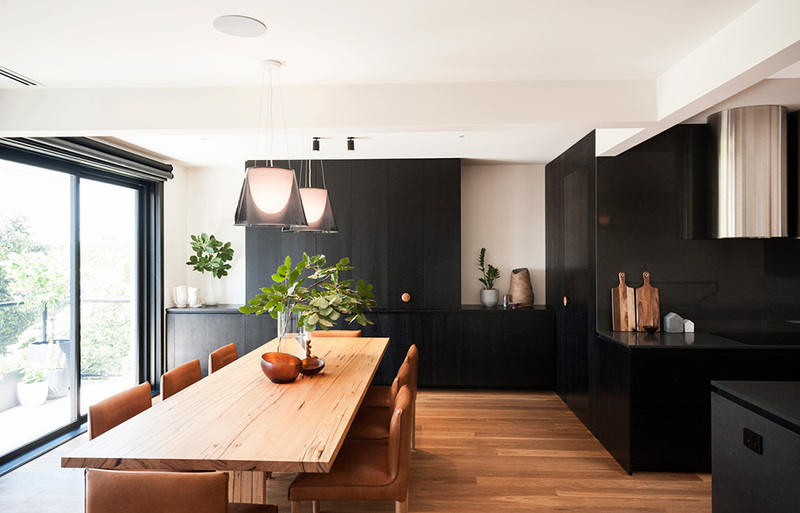 Architecture firm DKO teamed up with property developer Milieu to create a series of townhouses in Melbourne’s Preston with the aim of creating boutique architecturally designed homes for the growing suburb. 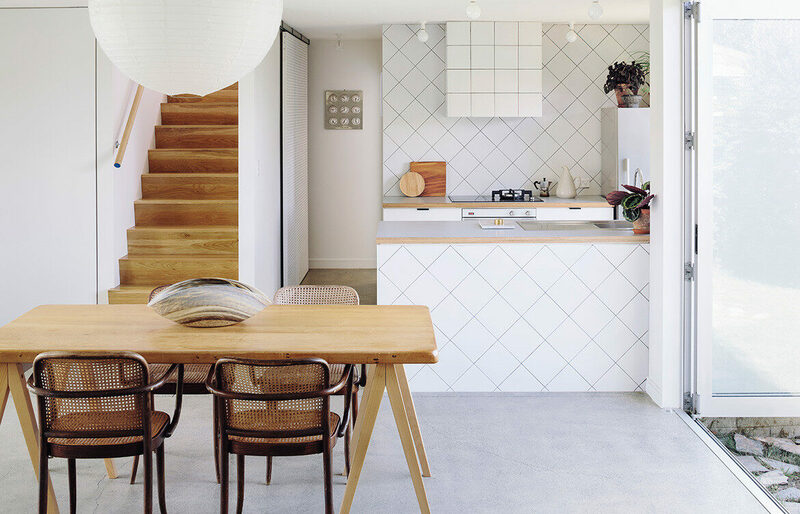 Kew House has stood in Melbourne since the 1970s, posing a unique challenge to InBetween Architecture who were tasked with modernising the double storey brick home. 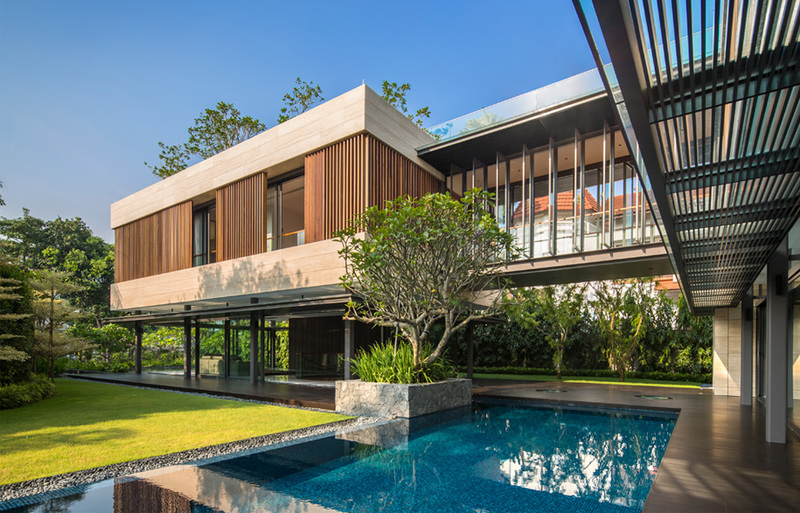 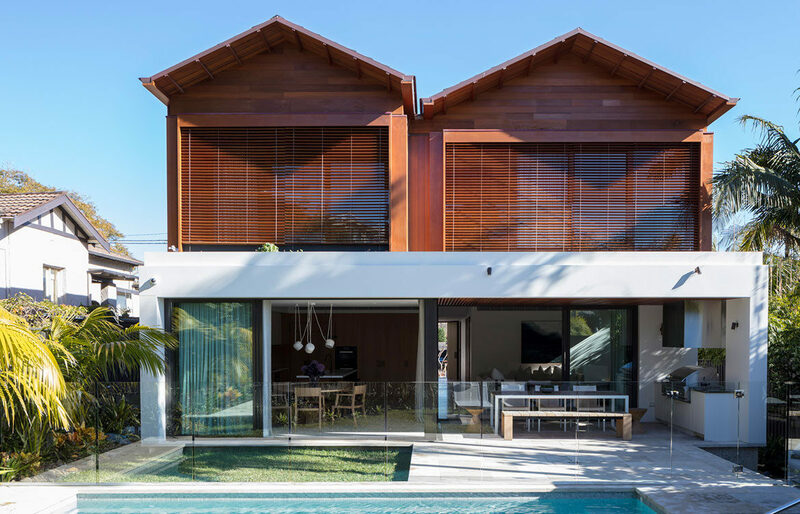 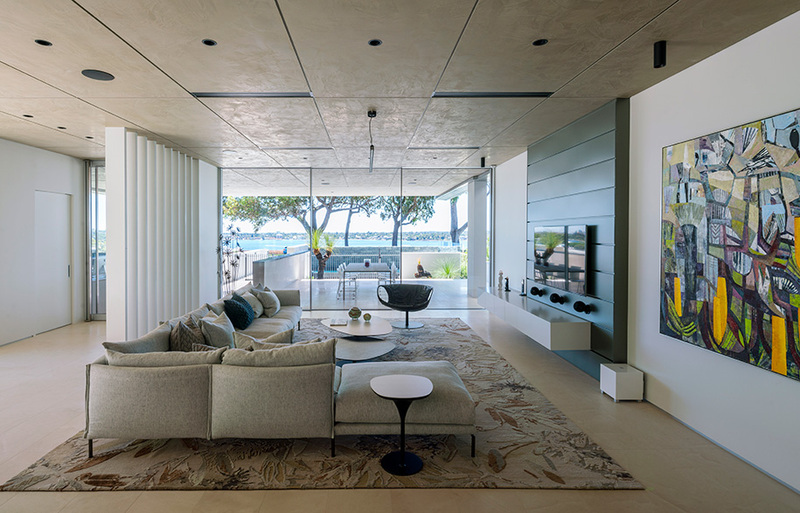 The cubic form of Perth’s Bay View House by Craig Steere Architects facilitates an organic way for the home to open out completely to the environment, with shelter from the elements and the ability to experience the outside environment in a meaningful way. 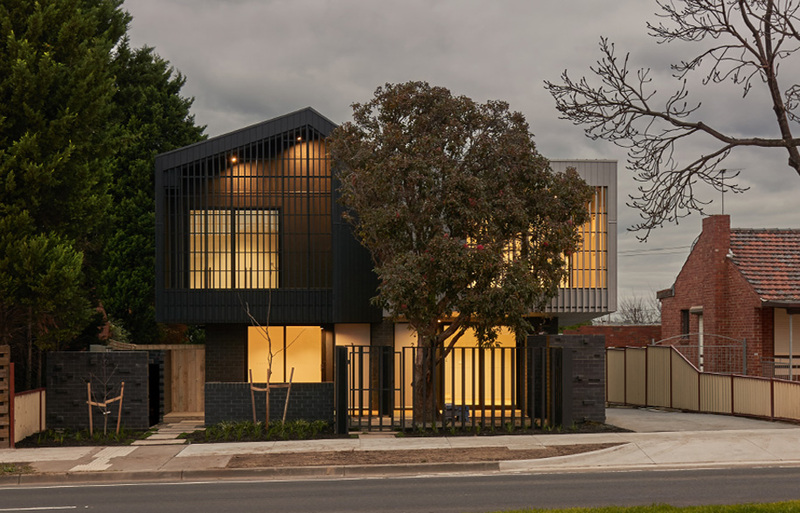 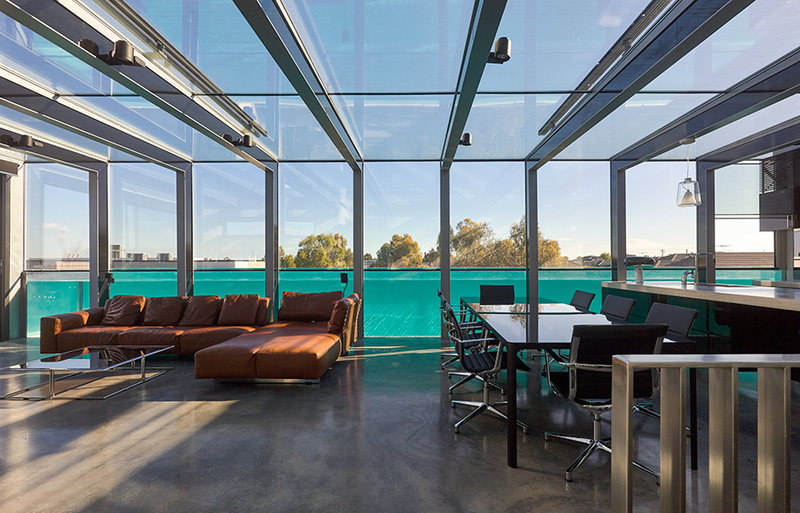 FGR Architects’ Feras Raffoul designs his three-storey home in Melbourne’s Maribyrnong, resulting in a luxurious minimalist concrete structure that is primarily composed of cement and glass. 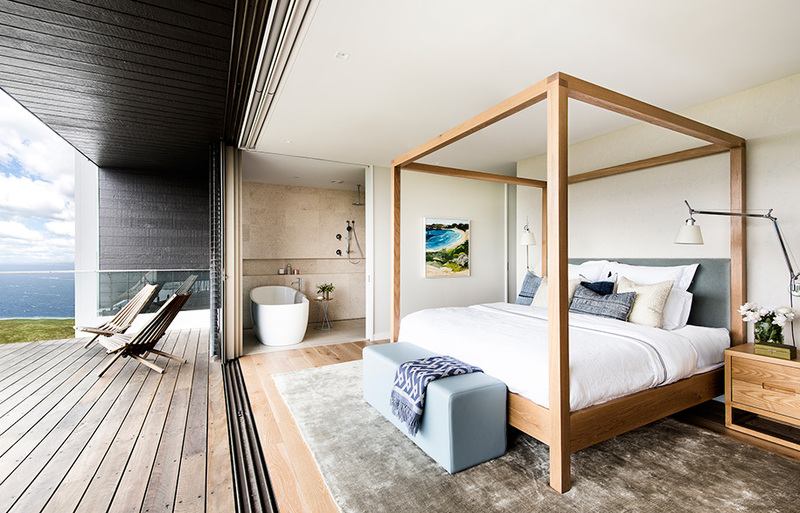 ‘High-end contemporary beach shack’ may read like a juxtaposition of stylistic ideals, but in the right hands it’s easy to see exactly what it means, as Rebecca Gross discovers.